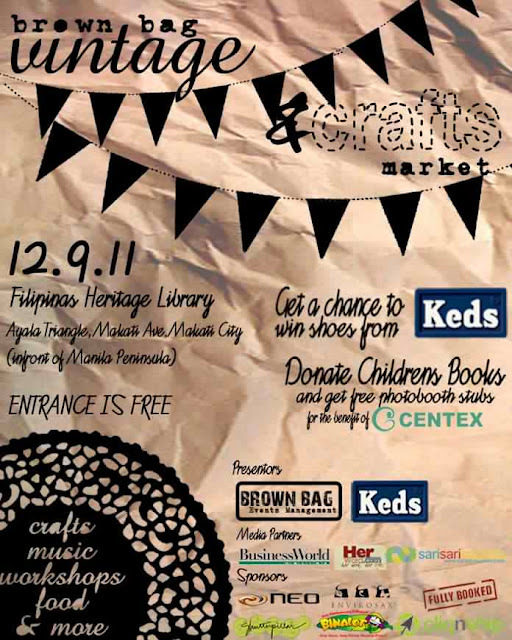 Hi Mica, though I missed the Brown Bag Vintage & Crafts Market today, but would you mind if you post any update about this event. Will get back to this site soon! Thanks!